The Lowrie Modular Buildings range of flexible bespoke modular building solutions are cost effective and quick turnaround from date of order to delivery to site with a wide range of uses. 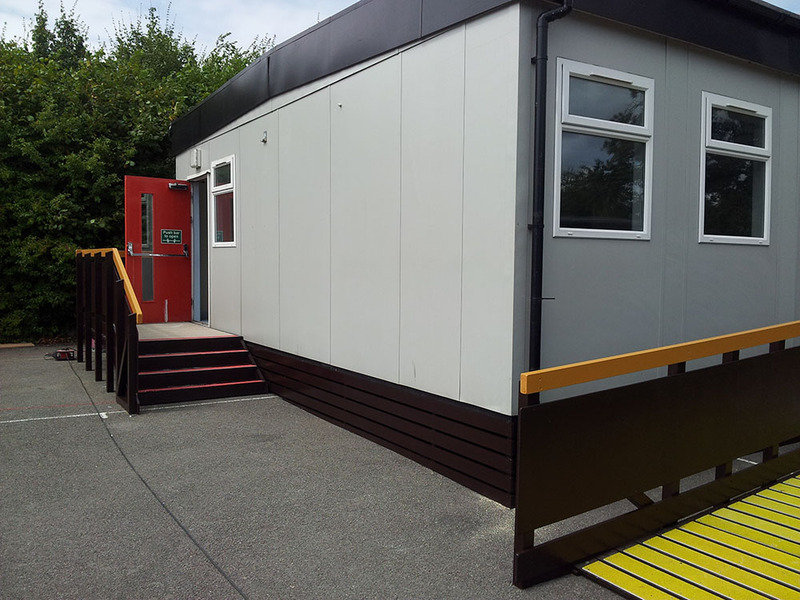 At Lowrie Modular Buildings we specialise in the refurbishment, hire, relocation, sales and installation of portable modular buildings throughout Kent, East Sussex, Surrey and South East of England. Modular Buildings can provide a cost-effective solution when you need more flexible working space without the cost or disruption of a new brick built structure. 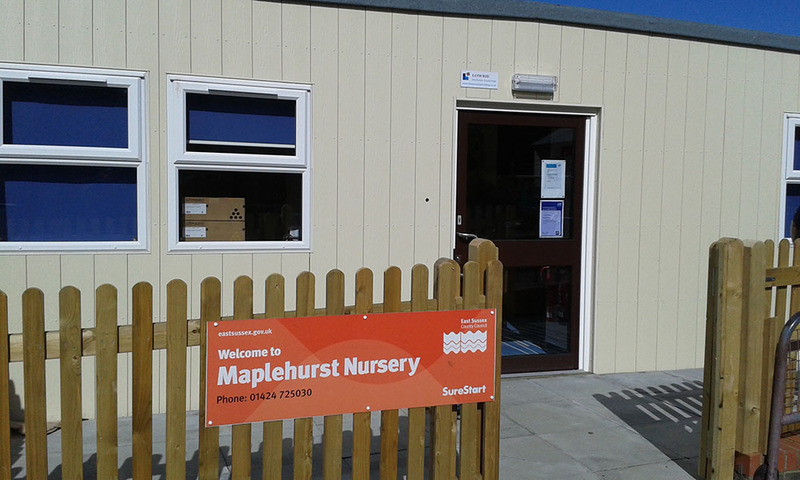 Our versatile range of modular building solutions are ideal for Offices, Schools, Nurseries, Local Authorities, MOD and a wide range of other commercial or industrial uses. We offer a full consultancy service as standard and jobs are tailored specifically to meet client requirements. Established in 1986 we have a wealth of experience and have established a reputation for high quality work and exceptional levels of customer service. We are a registered LABC partner and an approved contractor for Kent County Council and East Sussex County Council and exceed all their health and safety requirements. 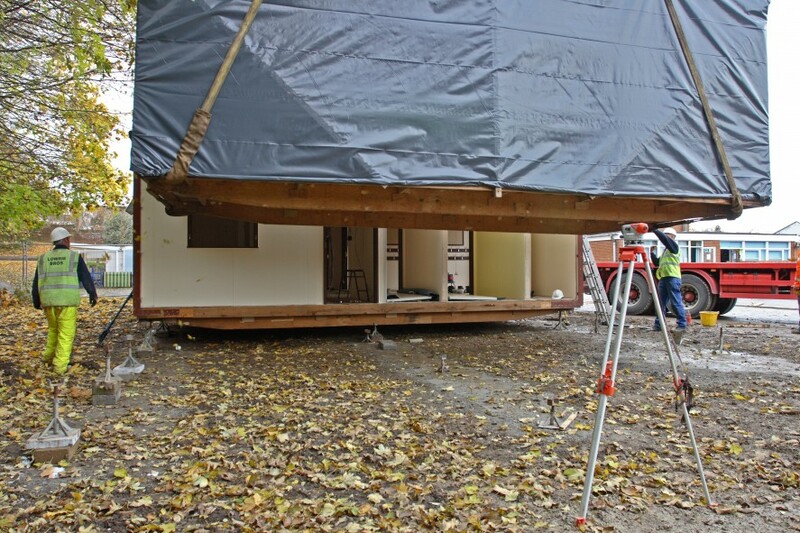 We give you all the help and assistance you need from planning permission through to health and safety compliance and by involving Lowrie Modular Buildings from the start of your project we can ensure that the whole process runs as smoothly as possible and saves you time and money in the long run. If you require more information or would like to arrange a site visit then please call 01233 733833 and speak to one of our helpful, friendly team or follow the ‘Contact Us’ link to send an email and we’ll get back to you just as soon as we can.